We had a quite July 4 & 5. We got to see fireworks from the Hilton 4 and took 2 days driving to Atlanta. We took some country back roads instead of the main freeways. It is always good to see how other places look. We started July 6 off with a sunny day. 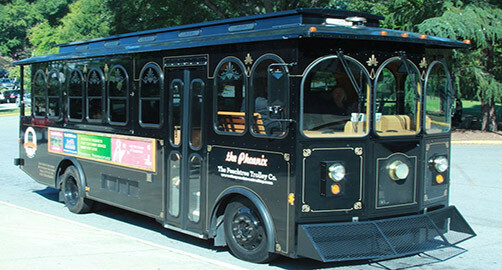 As usual we took the Peach Trolley tour to make sure we get the most out of our travels. 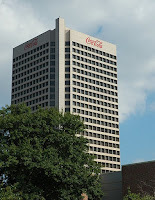 Ø The Aquarium is the largest in the U.S.
Ø Coca Cola has 70 different flavors. Ok Coke drinkers did you know that?? The formula is 130 years old. Ø There are 6MM in and around the Atlanta. 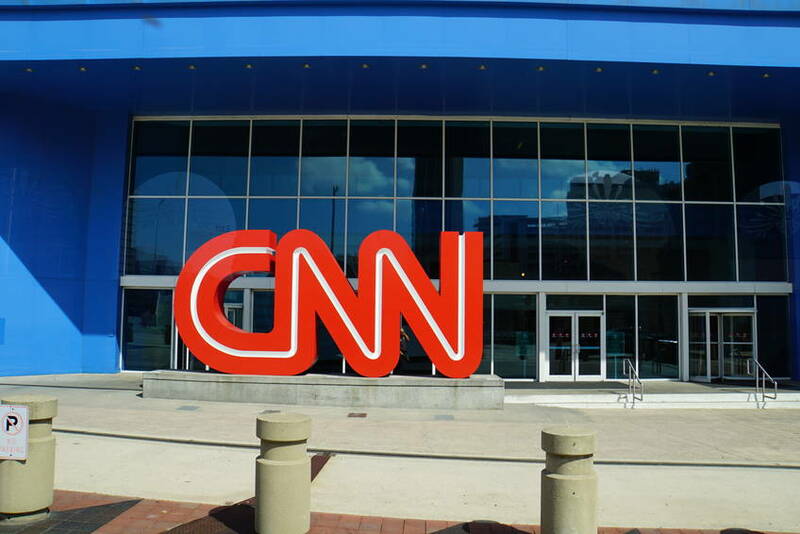 It is the 9th largest population in the U.S.
Ø CNN headquarters is located here. 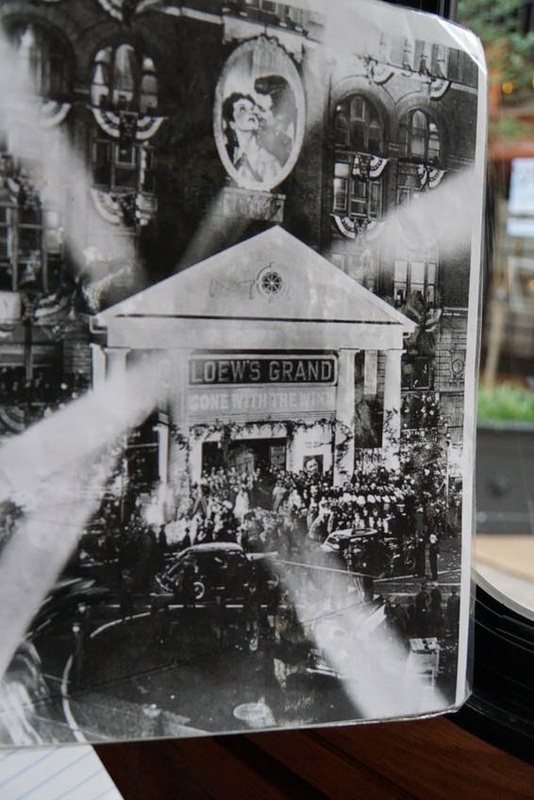 Started by Ted Turner in 1980. 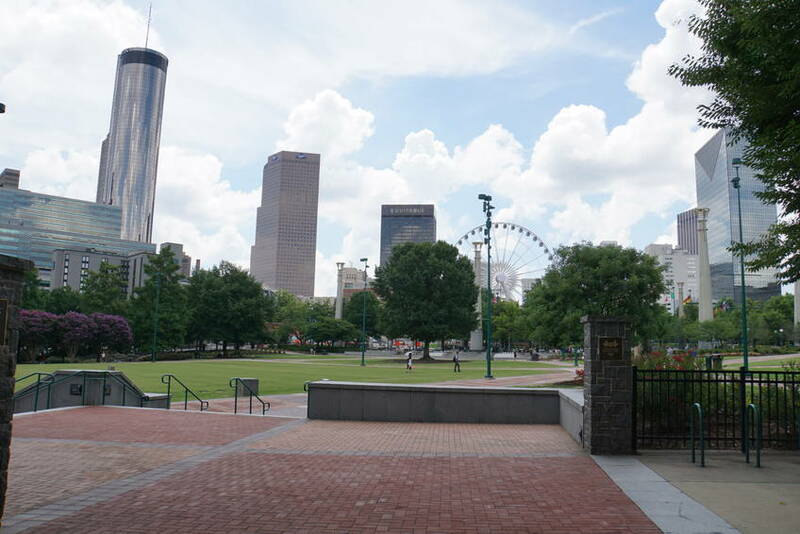 Ø Did you know that Atlanta was built on top of the "Gulch". 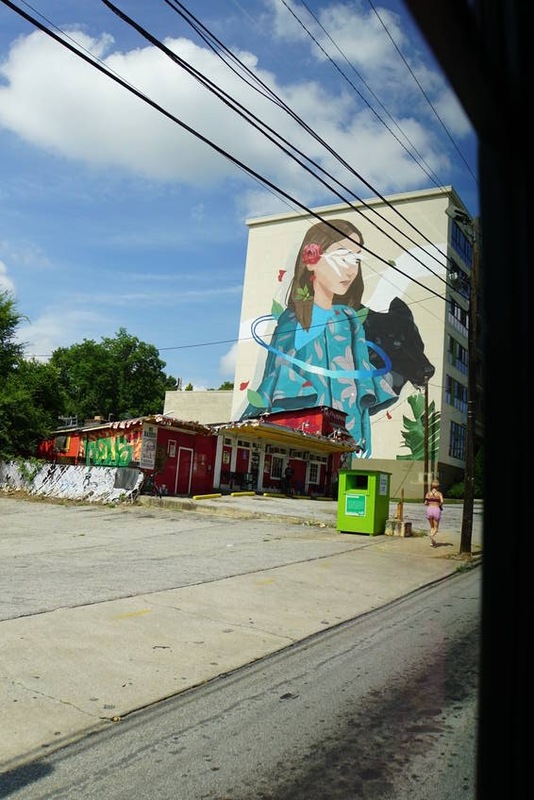 The Gulch area is at ground level, while the streets that surround it are elevated — they were originally elevated in the early 20th century so that traffic could more easily flow above the railroad lines passing through Downtown Atlanta. Ø 1864 Union Gen Sherman burned Atlanta as he marched out of it because it was a supply town for the Confederates. 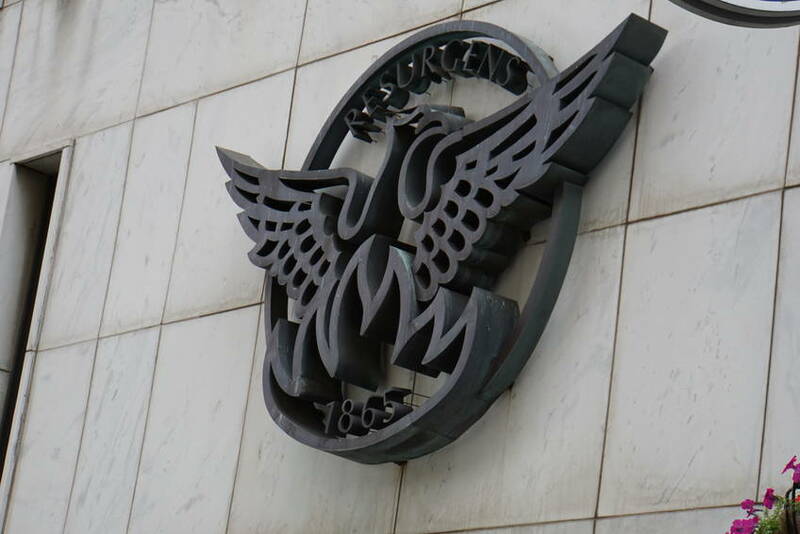 Ø The state seal is the Phoenix because it rose up from the ashes. Ø The Olympic Games came in 1996. 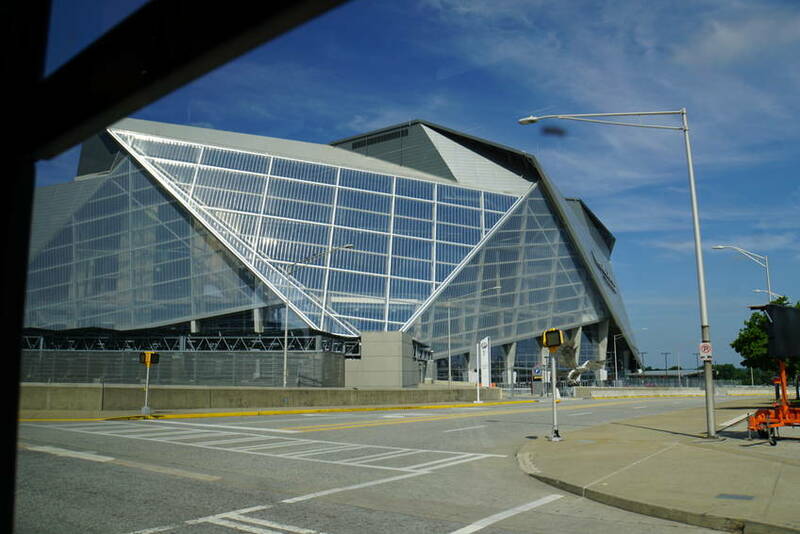 Ø The Mercedes Stadium is home to the Falcons. Ø Philips Arena is home to the Hawks. Ø Skyview Ferris Wheel is 20 stories tall. All ya'll afraid of heights should stay on the ground. Ø Hartsfield-Jackson is the U.S. busiest airport. Ø Capitol based off the U.S. Capitol. Ø There are 71 Streets with the Peachtree name. Ø Waffle House on every corner. 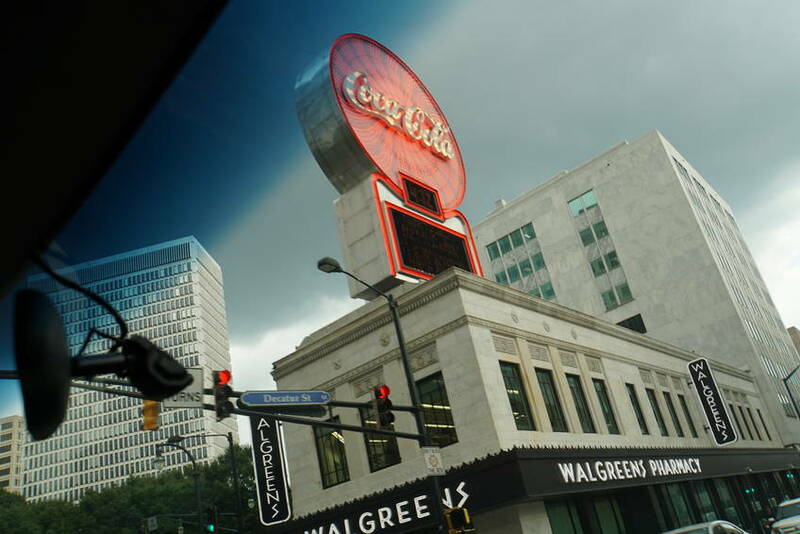 Ø Atlanta called the City in the Forest. 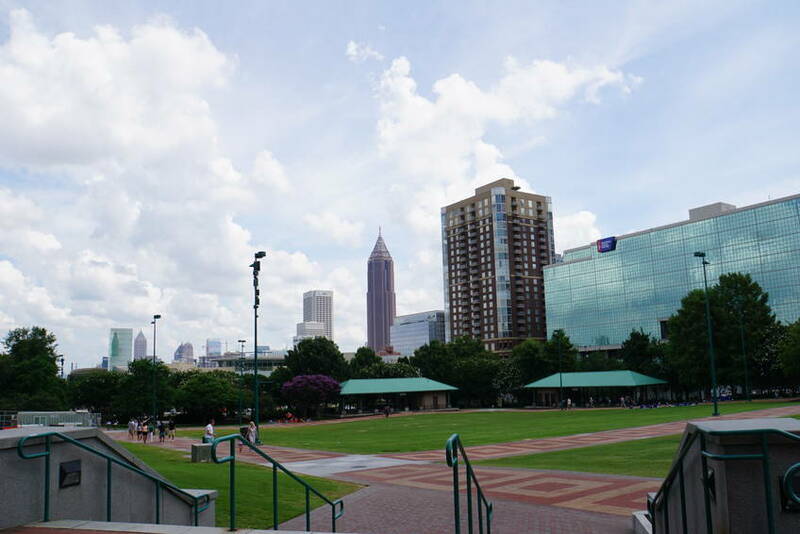 Ø Piedmont Park built by Frederick Law Olmsted same person who did Central Park NY. 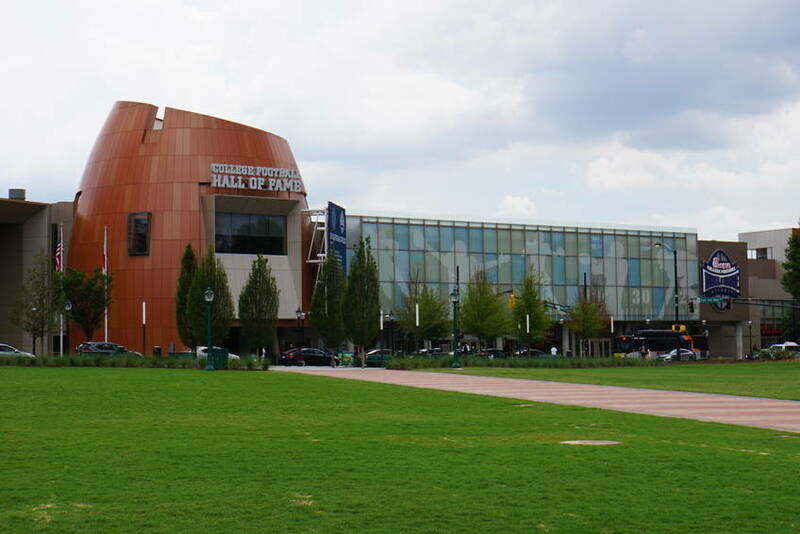 Ø Home of the College Football Hall of Fame. 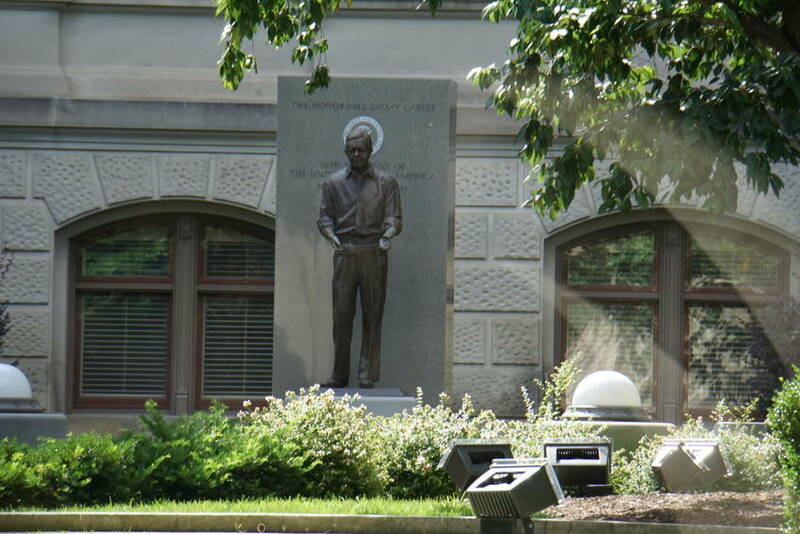 On touring the Capitol grounds, former Gov/President Jimmy Carter's statue is the actual man size. 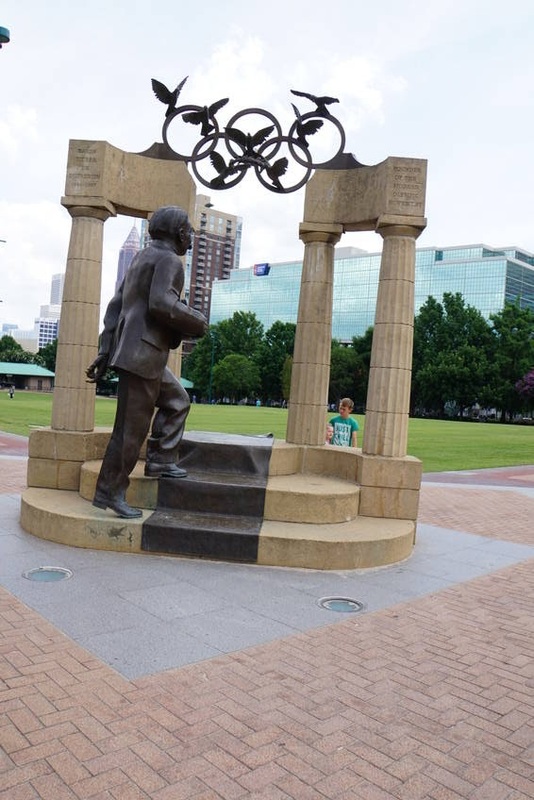 He stated that he did not need a huge statue of himself. This is a sign of the humble man and humanitarian he is. 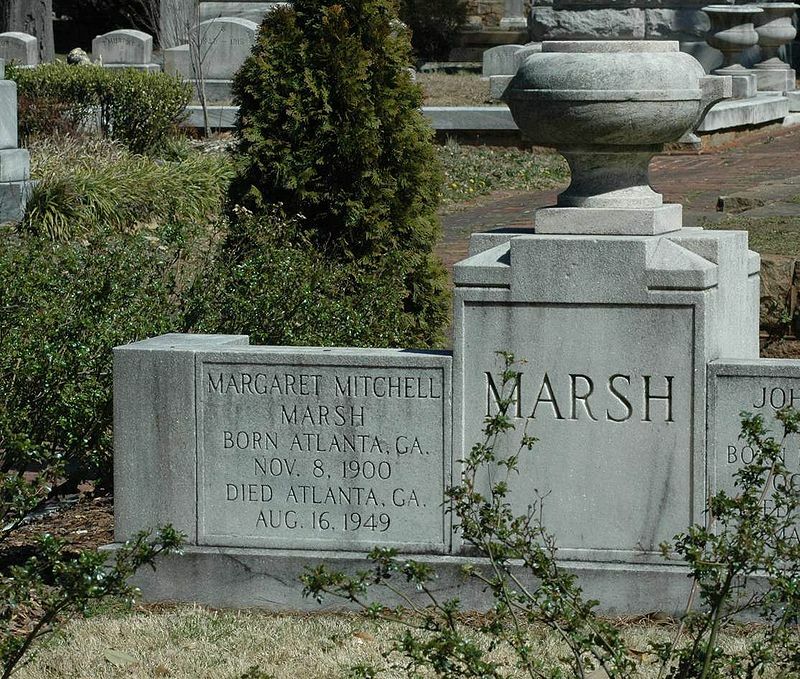 We stopped at the home of Margaret Mitchell-Marsh. Did you know that she was a journalist and never intended to write a book? She broke her ankle and had to stay home. She decided to write a book about the south since her family was heavily involved with the Civil War. She actually wrote the last chapter first. She only wrote that book and was awarded the Pulitzer Prize in 1937. I use to love this movie as a kid until I really understood what it really meant. We should really learn from this movie because there are a lot of people who still believe in those times. Margaret was coming from her Women’s Club when she fell in the street and was run over. She died 5 days later. 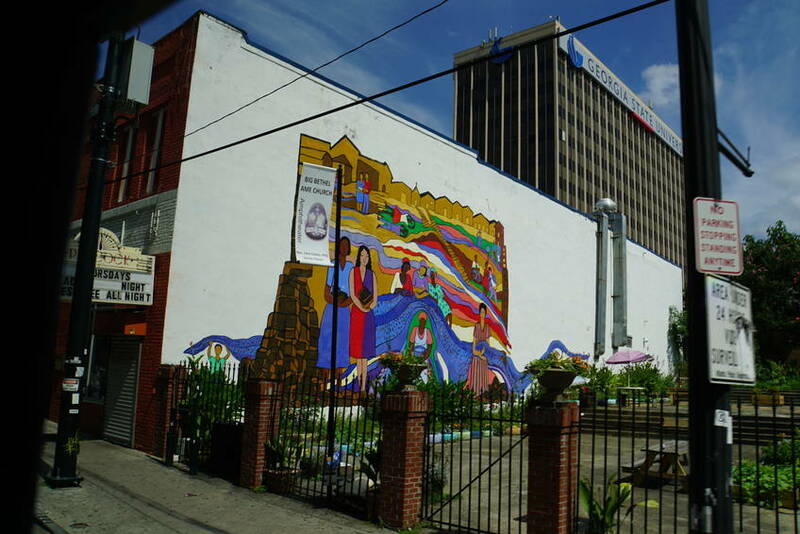 The thought around Art & Culture is very important to Atlanta. They knew if they did not have art or culture no one would come to the city. That is why they push so hard for both. The goal is to work, play, live. 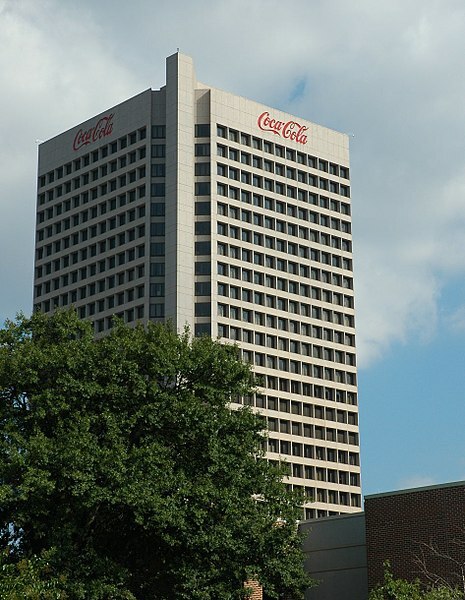 Did you know Georgia Tech was used for the Olympics? 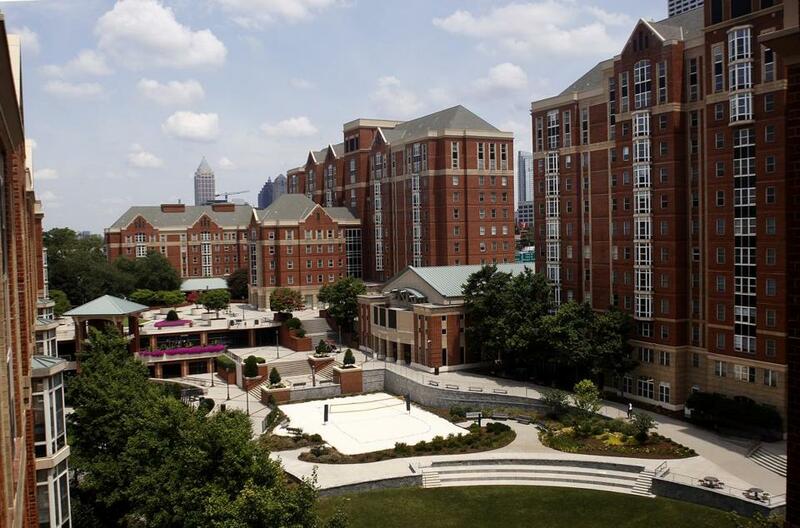 To house 15,000 athletes in the Olympic Village, Georgia Tech built seven apartment-style residence halls at a cost of $108.3 million. They used every aspect of the university. Talk about a way to get your school upgraded! 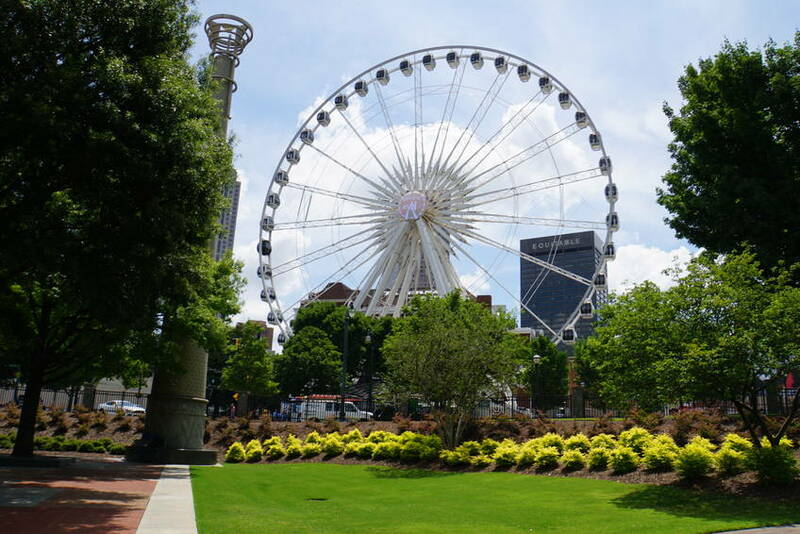 The Centennial Park was one of the highlights of the Olympics. It has a water jets that play by music. The community loves to come and play on hot days. 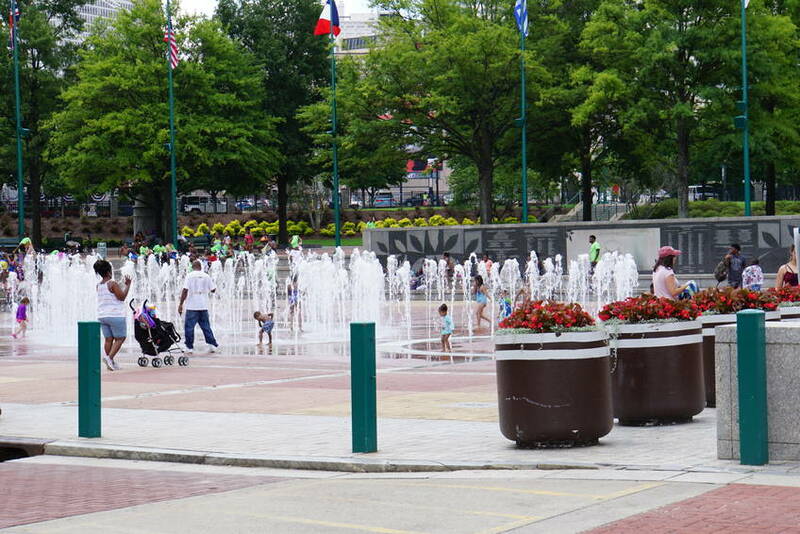 Since Atlanta ran out of money to finish the park for the Olympics, they sold 400,000 bricks. Not to worry. 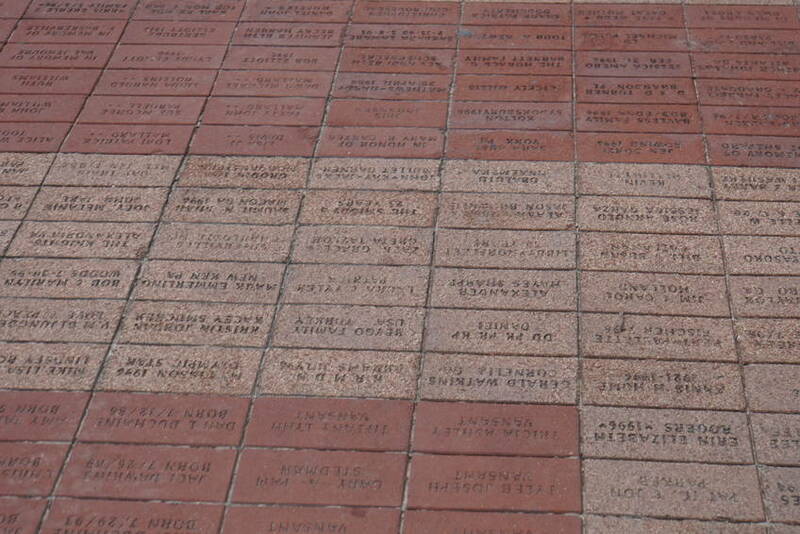 If you want your name on a brick, they are getting ready to sell more to improve the park. 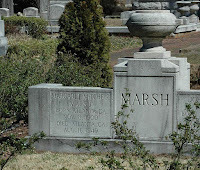 Well Campers this is a two part blog as Atlanta has so much history. Now, don't nobody need that many flavors of anything. SEVENTY flavors of Coke!? It's because they know it tastes like soap that they keep trying to flavor it up... just get me a root beer, people. I might have to get over to that aquarium, though.